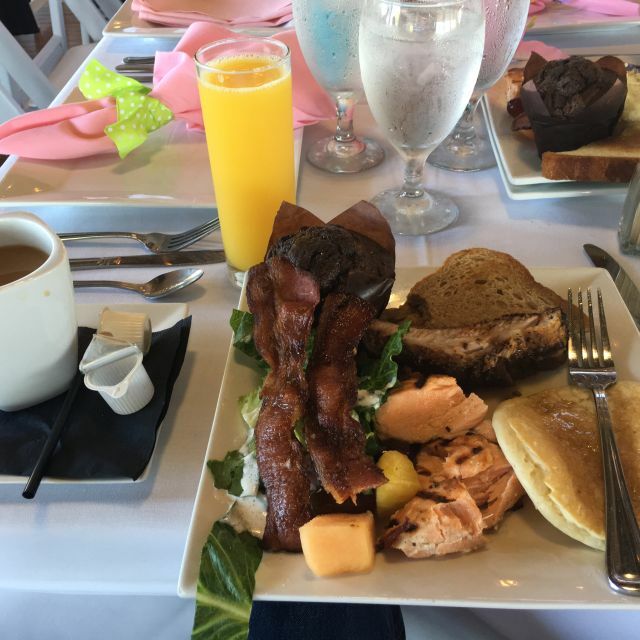 Food was overcooked, dry, and not at all what we were expecting for an Easter Brunch. The drinks were great. Our table companions were great. IF we come back next year, we expect to see eggs Benedict and quiche. Dessert was great. Table settings were over the top in beautiful and cuteness. I made a reservation for Easter brunch. I had looked at their website and no mention of a buffet. We were seated at a table with others. Overpriced buffet with mediocre food. Might attempt once more to go and order off menu. The view of the lake is what sells. If you haven’t decided where to go for brunch, I highly recommend the Landing at Chandlers. I just had one of the best brunch experiences ever today. From the great omelet station, fresh salmon, succulent ribs, Marsala chicken to the dessert cakes, everything was fresh and delicious. 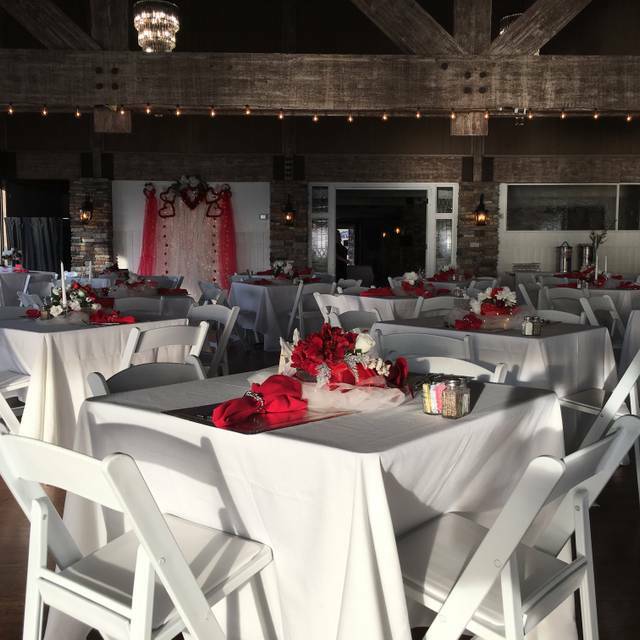 Complimentary valet parking and attentive wait staff complimented by the best view in Rockwall made for another memorable holiday meal by the lake. Brunch is from 11:00 to 3:00. Thank you to the watchful eye of the Landing management and staff!